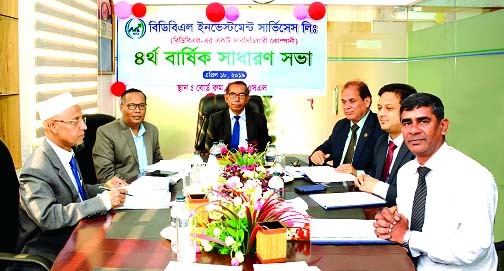 S M Amzad Hossain has been re-elected chairman of the board of directors of South Bangla Agriculture and Commerce (SBAC) Bank Ltd., during the bank's 87th board meeting held Sunday. He is also founding Chairman of the Bank from 2013. 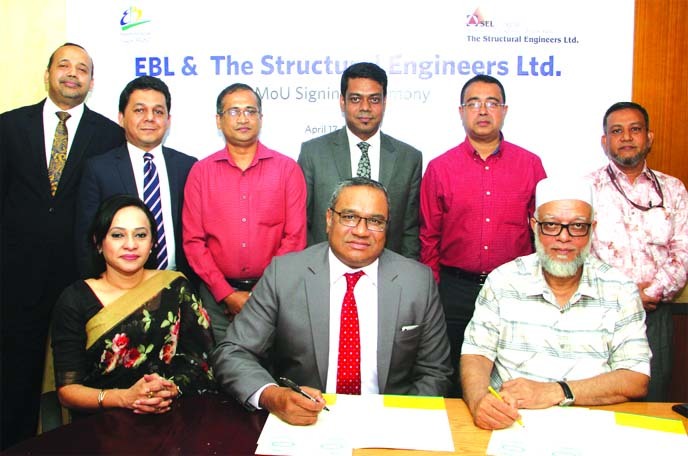 S M Amzad Hossain is the chairman of Lockpur Group of Industries. He is successfully running a business conglomerate with diverse interests in Sea-food, Shrimp processing, Printing & Packaging, Ceramic, Jute, Brick Field, Shipping and so on. 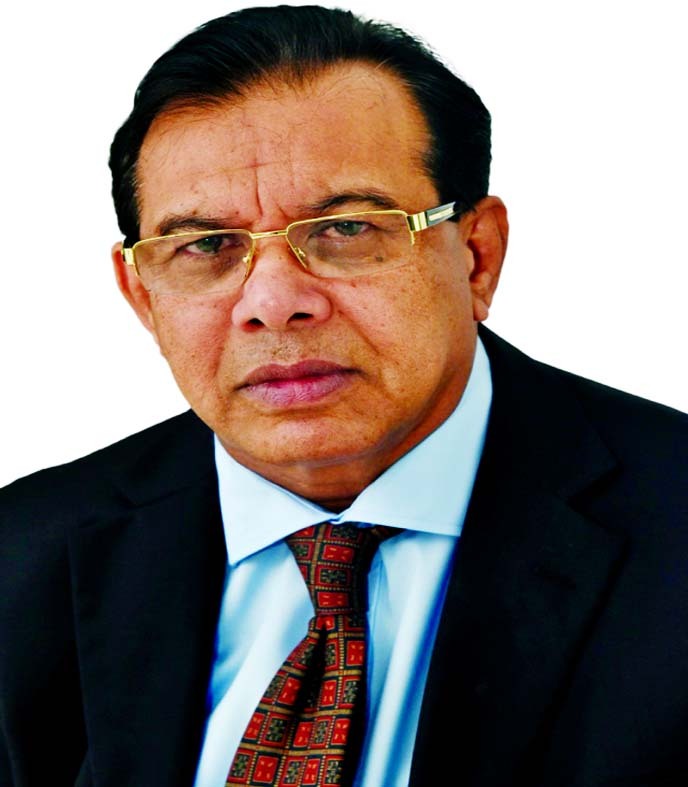 Amzad Hossain served the Federation of Bangladesh Chambers of Commerce and Industry as a director and Bangladesh Frozen Foods Exporters Association as President.